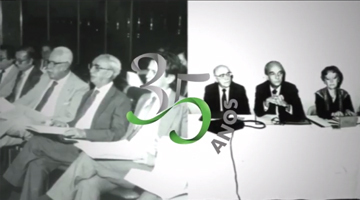 In 2017, the Brazilian Association of Higher Education Holders (ABMES) commemorates 35 years of its history. There are three and a half decades of struggles and achievements in favor of strengthening higher education in Brazil. With its dedication, the institution stands for the interests of the nation and has consolidated itself as the largest representative entity of private higher education in the country. That is why ABMES celebrates its 35 years with the conviction that each challenge has been worthwhile, but also with the certainty that there is still a long and profitable way to go. 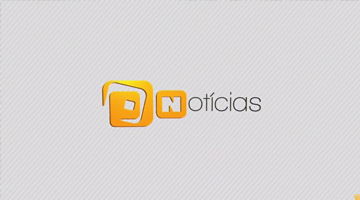 Em 2017, a Associação Brasileira de Mantenedoras de Ensino Superior (ABMES) completa 35 anos de história. São três décadas e meia de lutas e conquistas em prol do fortalecimento da educação superior no Brasil.